Our catalog features licensable music from these top composers, and more. Paul Brill is a three-time Emmy Award nominee and winner of the Best Music Award from the International Documentary Association. He has scored many documentaries including Joan Rivers: A Piece of Work, Page One: Inside The New York Times, No Woman No Cry, and collaborated with rock legends U2 on the HBO film, Burma Soldier. Paul recently scored the landmark, Emmy, Peabody and DuPont Award-winning six-hour series The African Americans: Many Rivers To Cross. 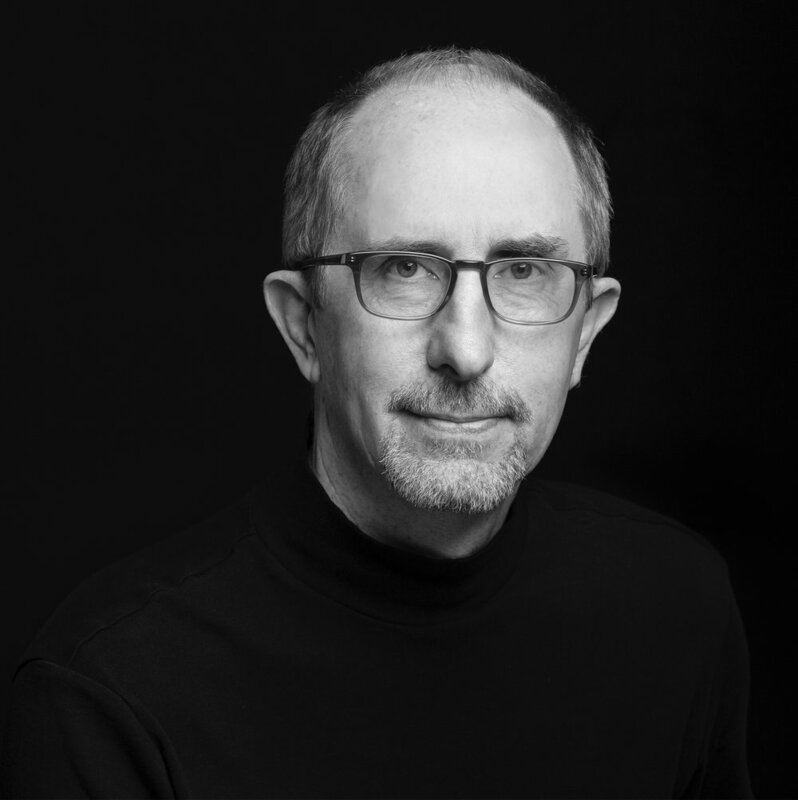 David’s film-scoring work includes Ken Burns’ Vietnam (with Yo-Yo Ma), The Roosevelts: An Intimate History, The Address, Prohibition (with Wynton Marsalis), Baseball: The Tenth Inning, and the Emmy-winning National Parks. Other films include Barak Goodman’s Emmy-nominated Cancer: The Emperor of All Maladies, and The Heart of the Matter, a short directed by George Lucas for The Academy of Arts and Sciences. His original score for Raymond De Felitta's Booker's Place: A Mississippi Story was short listed for an Oscar nomination in 2013. Miriam Cutler is an AMPAS Documentary Branch member and Emmy-nominated Composer with over 100 credits including Poster Girl, Ethel, Ghosts of Abu Grahib, One Last Hug, License to Kill, and The Hunting Ground. Miriam also co-produced and scored One Lucky Elephant. Miriam serves as an advisor for the Sundance Institute, and awards juries for AFI, Independent Spirit Awards and IDA Awards. She also serves in the cultural exchange program “American Film Showcase” for the U.S. State Department. Peter composes music for film, theatre, concert hall and ballet. Film scores include Frozen River (two Oscar nominations), Wordplay, The Laramie Project, The Great Debaters, These Amazing Shadows, Countdown to Zero and Songs My Brothers Taught Me. He is the recipient of the BMI Classic Contribution Award, a New York Foundation for the Arts Fellowship, a grant from the National Foundation of the Arts, and a Charles Ives Fellowship from the American Academy and Institute of Arts & Letters. Peter is a past board member of the American Music Center, and is currently Director of the Sundance Film Music Program. Paul Damian Hogan is a composer working in New York City. He was nominated for an Emmy award for his score to Birders: The Central Park Effect (HBO). He has also composed scores for the films Approaching the Unknown, Looks Like Laury, Sounds Like Laury, Shored Up, Sahkanaga and Must Read After My Death. For the past four years, Hogan has scored the annual trailer for Rooftop Films that plays to NYC movie-goers every summer. He earned his doctorate in music composition from Columbia University and also writes music for bands, dancers, art projects and television commercials. 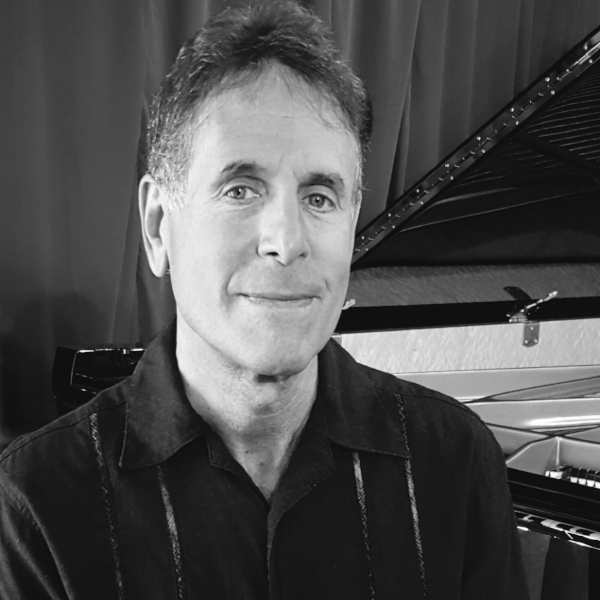 Louis Landon is a composer and Steinway artist who has dedicated his life to music. For the past 28 years, he has written and produced music for film, video, and commercials. His career has taken him on tours around the world playing a variety of styles with some of the most recognized names in the entertainment industry: classical music for Mikhail Baryshnikov, Latin music with "Pucho and his Latin Soul Brothers", pop music with Rupert Holmes, rock and roll with John Hall, and more. Louis’s music has been streamed over 97 million times online, and counting. David Majzlin is an Emmy-nominated music producer and composer whose film credits include many award-winning films such as The Loving Story (HBO), Althea (American Masters PBS), Youth Knows No Pain (HBO), Sins of My Father (HBO), and Shenandoah, directed by Pulitzer Prize-Winning photographer David Turnley. His music has appeared in countless television shows and promos including House of Cards, Parenthood, CSI, The Ghost Whisperer, Grey's Anatomy, and The Tony Awards. 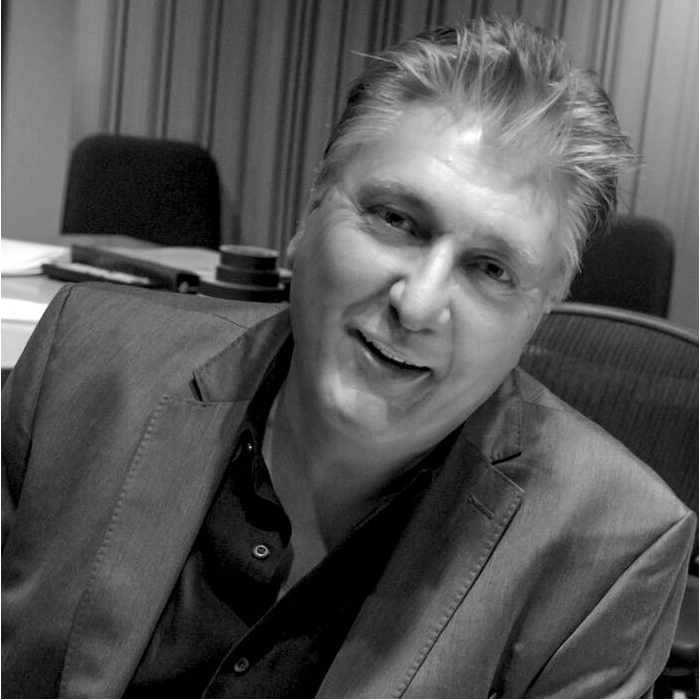 David's commercial compositions have earned a Telly, Caddy, The First London International Advertising Award, and an International Monitor Award. Claudio Ragazzi is an Emmy-nominated and Grammy-winning guitarist and composer. He has performed at renowned theatres around the world with many of today's most respected musicians, including Gary Burton and Yo-Yo Ma. He has also scored dozens of TV, film, documentary, and commercial projects for networks like the Discovery Channel, PBS, Univision, and more. Some of his award-winning work includes Goldheart Productions’ The Blue Diner, Francis Ford Coppola’s Tetro, and Something's Gotta Give, starring Jack Nicholson, Diane Keaton and Keanu Reeves. Claudio also teaches film composition at the Berklee College of Music. Ryan is an Emmy and Grammy nominated composer and songwriter for film, television, games, records and theater. He has scored over 30 feature films including The Shrine (Grammy nomination), Prime, The Girl Next Door, and Numb. His TV credits include Disney’s Penn Zero: Part Time Hero, Sesame Street, P.O.V., and The X Factor. He scored the video game Spy Hunter, and created orchestral arrangements for Jackie Evancho’s Heavenly Christmas album, which reached #1 on the US Billboard Classical Albums chart. In 2015 he was named Assistant Music Director for the Academy Awards. Emmy Award-winner Joel Goodman has scored over 125 award winning films and television programs. He’s scored over 40 films for HBO and composed the Main Theme for the series American Experience. Joel has collaborated with an impressive array of distinguished directors and producers including Neil LaBute, Albert Maysles, Kevin Spacey, Andrew Jarecki, Barbara Kopple, Marshall Curry, Sebastian Junger, and many more. Recent scores include Dirty Weekend, Everything is Copy, and Claude Lanzmann: Spectres of the Shoah. Tony has established a reputation for musical invention with a distinctive voice. He is a multi-instrumentalist and sound explorer living in a world filled with instruments from all corners of the earth. From award winning percussion performance libraries, used by major film and tv composers, to unique film scores, CD's and award-winning environmental and large-format documentaries, Tony is sought after for his proven abilities and fresh approach. Three-time Emmy-winning composer Gary Lionelli received a 2017 Primetime Emmy Nomination for his epic score for the 2017 Academy Award winning film O.J. : Made in America, directed by Ezra Edelman. Lionelli has also captured the attention of the film and television industry with his unforgettable compositions for director Rory Kennedy's 2015 Academy Award nominated film Last Days in Vietnam. He has also just completed the score for HBO’s The Newspaperman, which focuses on the Ben Bradlee and The Washington Post during the Watergate scandal. Randy has worked with such notable filmmakers as Robert Towne, Zhang Yimou, Oliver Stone, Sir Anthony Hopkins, Tom Cruise, Sam Raimi, David Eick and Robert G. Tapert. His credits include Spartacus, Amargosa (Oscar finalist), Impressions of the West Lake (Grammy nominee), Extinction Soup, The Heart of Nuba, acclaimed TV series Handy Manny and The Outer Limits, and music for the Golden Globe-winning score to Heaven and Earth. Randy arranged strings for albums by Michael Franti and Spearhead and EDM artist BT. He has also composed for live immersive entertainment, including The Marvel Experience and Disney Animation Magic. David is a three-time Emmy nominee, Grammy nominee, recipient of six BMI awards and a Hollywood Film & TV award. His TV credits include Arrested Development, Deadwood, Chaos, Reaper, Wolf Lake, Rules of Engagement, The Ellen Show, Beverly Hills 90210, and Northern Exposure. His film credits include Gonzo: The Life and Work of Dr. Hunter S. Thompson, Write & Wrong, Underfunded, You Stupid Man, Magic in the Water, My Little Assassin, Deadman’s Revenge, and the VH-1 hit, Two Of Us. Kubilay Uner makes eclectic music for media ranging from film and TV to concerts and records. He blends sounds, builds his own instruments, bends tempos, layers noise, and is convinced that good music happens when you shake things up. Credits include film scores for indie darlings the Polish Brothers, ad campaigns for Armani and Transamerica, record productions for soul legend Bobby Womack, and music for video art at LACMA and the Pasadena Museum of California Art. He is currently Director of the Music Composition for the Screen MFA program at Columbia College Chicago, and creates his music from a studio on the 26th floor named “Chicago Airspace”. Chris’s early film scores include Sundance Film Festival darlings such as Mr. Vincent and Ten Benny. His studio features include Inspector Gadget 2 and Beverly Hills Chihuahua 2. He’s scored the documentaries Naked States and Naked World (HBO), and the critically acclaimed First Position. Recent projects include Laddie, about Hollywood producer Alan Ladd Jr. and the feature crime drama Infiltrator, starring Bryan Cranston and John Leguizamo. John Kusiak has scored hundreds of projects, including documentaries for HBO, Netflix, PBS, and IFC, feature films and large-screen exhibitions. His score for Errol Morris’ Tabloid won the 2012 Cinema Eye Honors Award for Outstanding Achievement in Original Music Score. 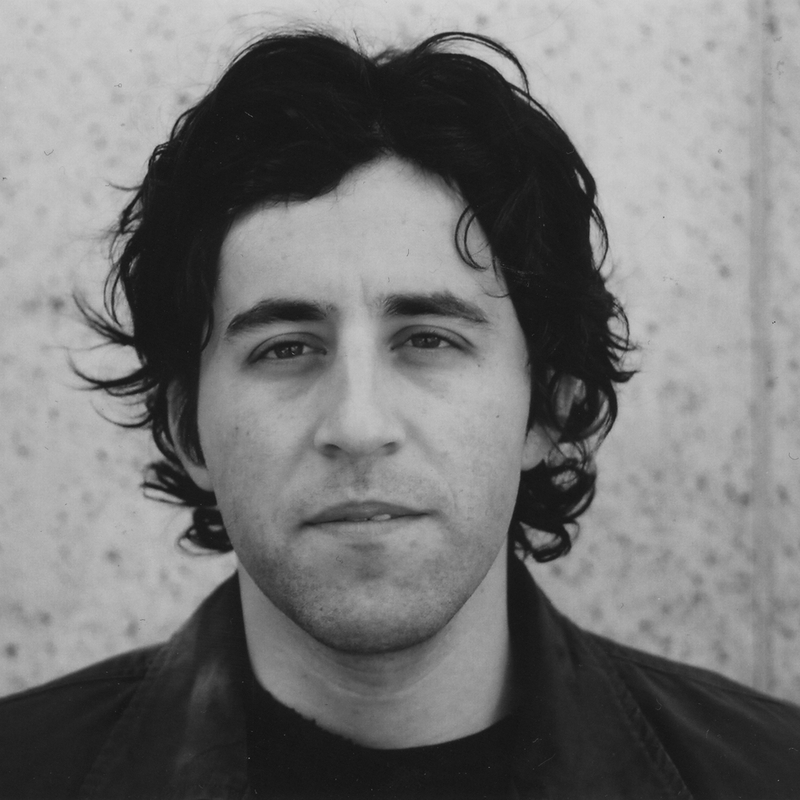 He has written music for the opening films of two Academy Awards programs (2002 and 2007) and two seasons of First Person, a television series directed by Errol Morris and chosen by Time as one of the 10 best series of 2000. John has also scored commercials for United Airlines, Quaker Oats and MasterCard, among others. John is an award-winning composer who has scored more than 75 films for the highly esteemed PBS news-documentary series FRONTLINE. 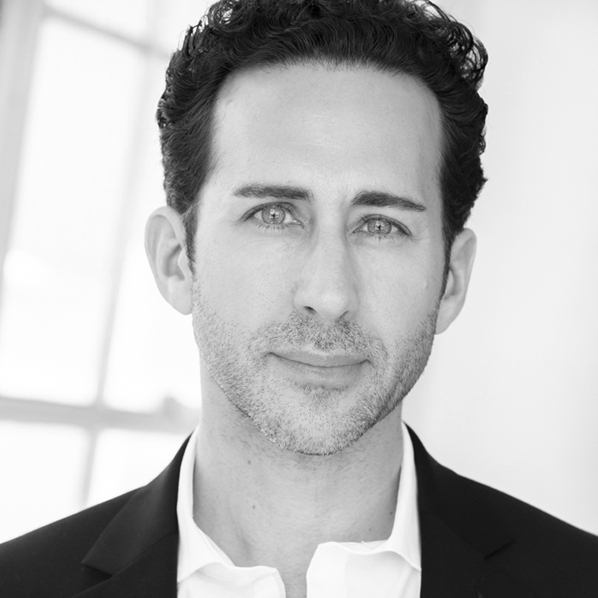 In addition to his work in documentary film, John also scores episodes for the CNBC true-crime series American Greed and the highly-rated TBS comedy series The Guest Book. Helene Muddiman is a multi-award winning composer who has worked with powerhouse composers like Danny Elfman, John Powell, Hans Zimmer, and Harry Gregson-Williams. Her film credits include Happy Feet Two, Ice Age 4, Frankenweenie, and many more. In addition to her film scores, she has also been featured in animated TV series and many shows on the BBC. Helene has also written two top-5 hits, including the title track from the gold-selling album Free Me by Emma Bunton. Real Jazz is a catalog that specializes in the highest quality of original jazz recordings, produced by award-winning composer and pianist Jordan Seigel. Recorded with the finest musicians, composers, instruments, and recording gear, the music in this catalog varies from up-tempo, high-energy swing to melancholy, emotional ballads, and much more. Emmy Award-winning Frederik Wiedmann has over 40 titles to his name in all realms and genres, including Disney’s hit show Miles from Tomorrowland, and Dreamworks Animations’ Madagascar spinoff All Hail King Julien, for which he won an Emmy. He has been a mainstay in the DC cinematic universe, scoring Warner Brothers’ animated series Beware the Batman, and Green Lantern: The Animated Series, for which he earned 2 consecutive Annie Nominations. This led to other DC projects such as Justice League: The Flashpoint Paradox, and Son of Batman. Other projects include The Damned, INTRUDERS, Hangman starring Al Pacino, and Acts of Vengeance starring Antonio Banderas. Sign up to receive Oovra Music news and updates. We respect your privacy. Your information will only be used for email updates. By signing up, you agree that we may use your information in this way. ©Oovra Music, All Rights Reserved.